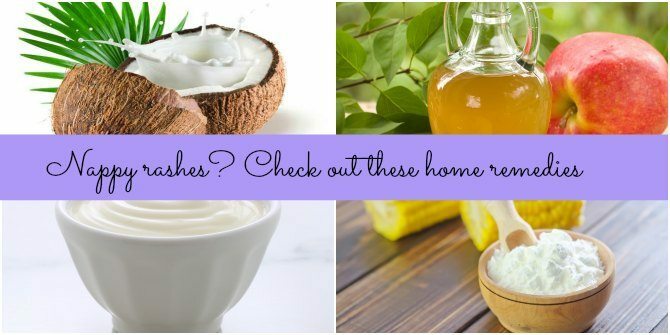 Do you know of more home remedies for nappy rash? Please share in the Comment box below. Do you give powdered milk to your baby? Beware of these side effects! Doing acroyoga in the 37th week of pregnancy! Just unbelievable!